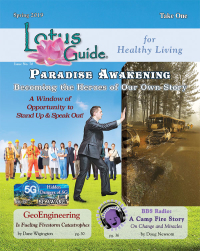 Dr. Ruth Martens, MD is a Family Physician specializing in Homeopathy, Functional & Aviation Medicine in Wheaton, IL and has been practicing for 37 years. She graduated from R Franklin Univ Of Med & Sci in 1981 and specializes in family medicine. She is also the Medical Director of LuxeSkin Med Spa in Naperville, Illinois. Dr. Martens entire career has been marked by loyal patients who appreciate her heartfelt mission: seeing the whole person and helping them feel better rather than treating a problem or disease. 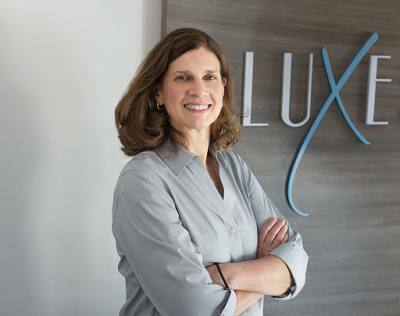 Her onsite presence and passion for excellence ensures all LuxeSkin patients seeking medical procedures receive one-on-one consultations and the highest level of care from qualifying through recovery. Treasurer – American Institute of Homeopathy Foundation and Foundation for Homeopathic Education.